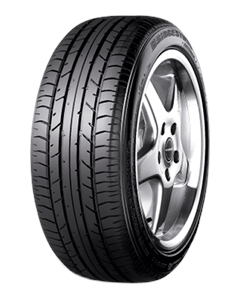 Proven that it has what it takes for leading high-performance cars such as Audi TT, BMW Z8 and Mercedes, this tyre is now available on the replacement market. Precision handling, greater manoeuvrability and superb traction come together to improve top sports performance. In other words, complete control with no compromise on comfort.